Thaler & Thaler, P.A has been in continuous existence since its inception in Ithaca, New York in 1927. In 1953 the firm became Thaler & Thaler and in 1978 established an office in Boca Raton. The West Palm Beach office opened in 1985. At the present time, Thaler & Thaler, P.A. is based in Florida and no longer operates in the State of New York although we service numerous clients in that state who have interests in Florida. 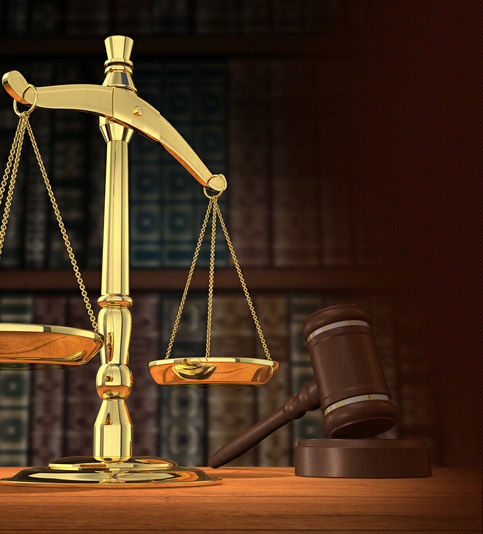 Our firm has put together an experienced team of attorneys and support personnel to completely meet its client's needs. The firm has an of counsel relationship with experts in related fields of law and accounting who are on call to assist us and our clients in obtaining the best advice and results.